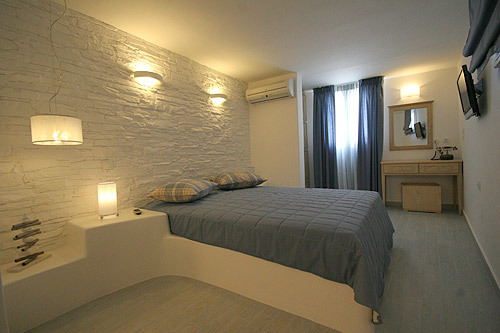 Welcome to Isabella Studios - Apartments - Suites, an A class complex a few meters from the center of Naoussa. 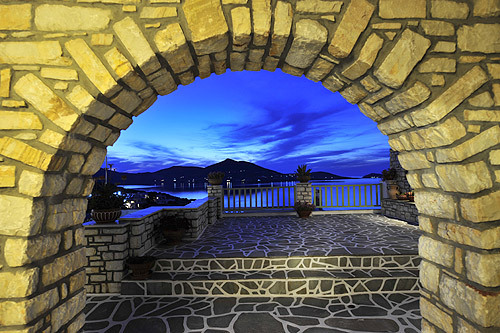 Built in a privileged location, on the outskirts of a hill, it offers panoramic view of the Aegean sea and the surrounding area. 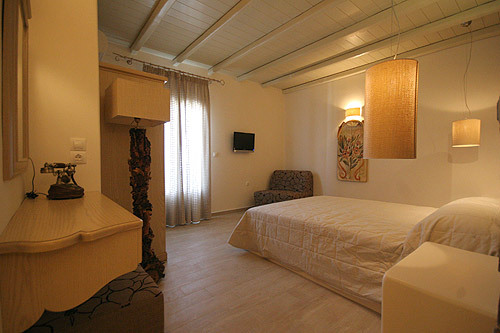 It is ideal for families wanting to enjoy the sun and the sea in a quite relaxing atmosphere still close to the center. 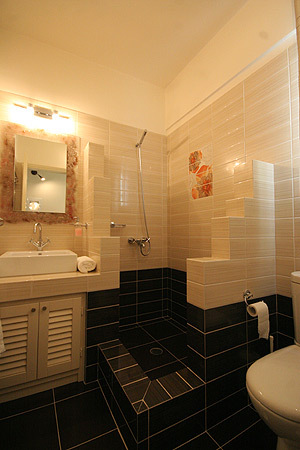 The complex is consisted of seven, furnished apartments with private bathroom, kitchen supplied with fridge and utensils and television as well. 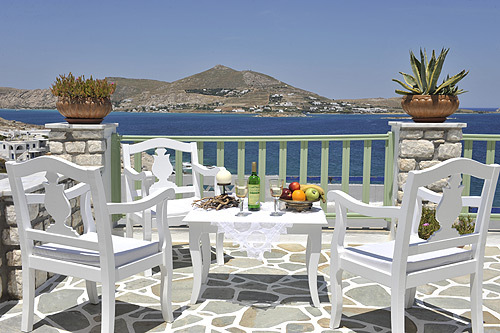 All of them have a veranda with a view to the sea. Several units also have a sitting lounge and air conditioning. We also provide baby cots upon request. 24 hour information desk - fax service - car rental - diving - maid service - pets allowed - Internet access. 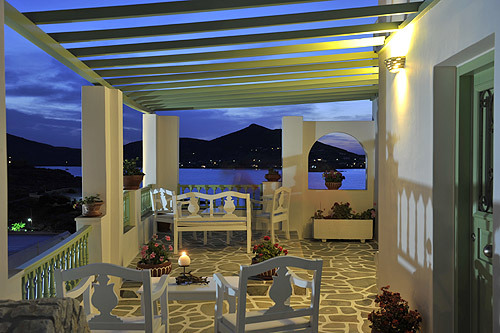 Almost at the center of Aegean sea you will find one of the most beautiful, picturesque Cycladic islands, Paros. 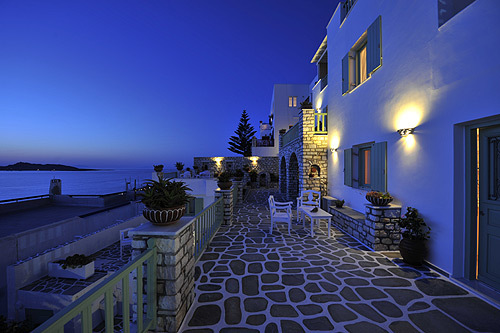 It is the ideal holiday island as it combines rich night-life, many historical sites and the traditional hospitality of the locals. 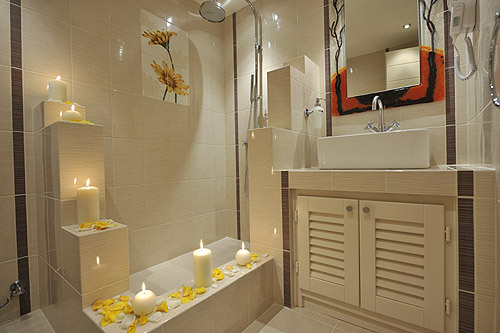 Thereupon, it manages to impress and satisfy the numerous visitors that vacation on the island. 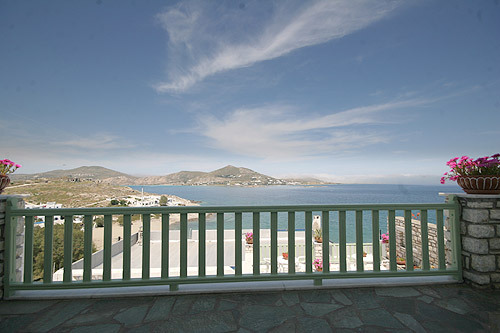 Naoussa is the second most known town in Paros island which gathers a lot of tourists of all ages. It is a place that offers everything. The tranquility of the insular scenery in combination to the natural beauty and blue waters. 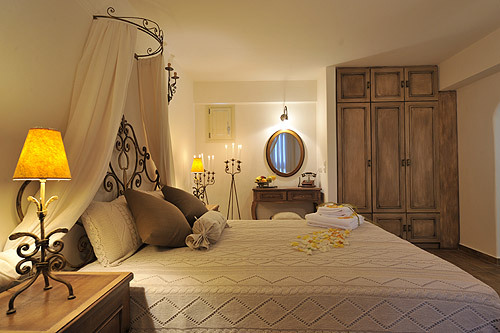 Amongst its cobblestone pavements you will find intimate hotels, studios, rooms to let and apartments offering all modern amenities. 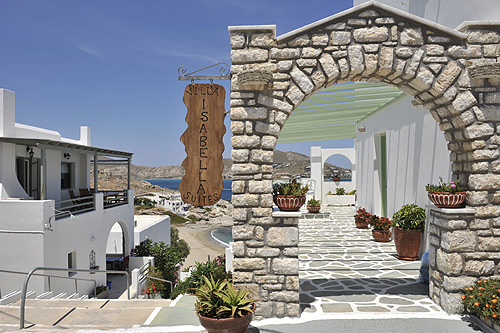 Its scenic little streets, the Cycladic architecture, the various shops, taverns, bar, galleries and the magnificent beaches have made this little village a famous magnet of tourist attraction. 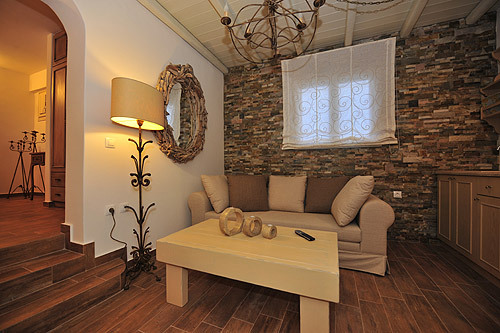 There are special offers upon agreement from May, June, September and until the 10th of October. 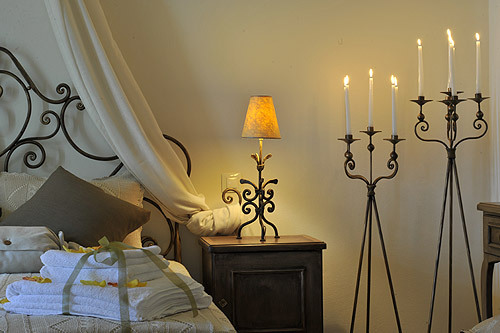 Special Offer: Until the end of September, all double/twin rooms 10% Discound per night. 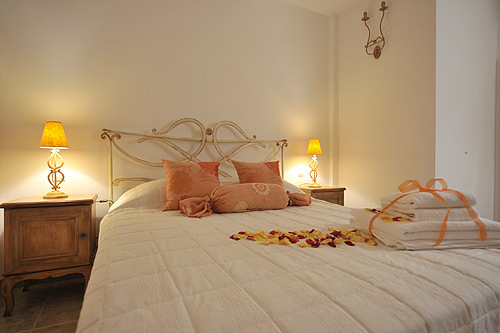 In October, all double/twin rooms 15% Discound per night. For deposits you can use Eurocheck and Western Union. For further information or details about your reservation, please call us.